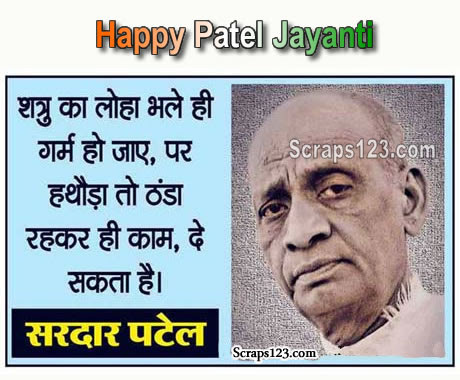 Sardar Patel is known as Iron Man, he united the India. 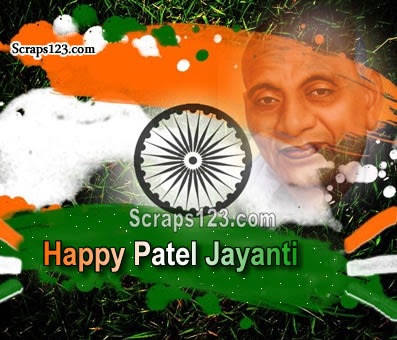 Gujrat Government is making worlds tallest statue of Sardar Patel. 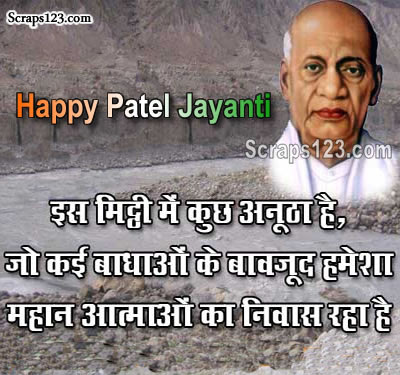 The proposed 182-meter tall Sardar Patel’s statue – The Statue of Unity, will be erected on a small rocky island in the middle of the Narmada riverbed. There are sentiments attached with this statue. 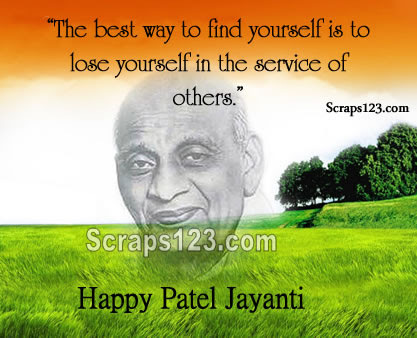 Sardar Patel was the son of a farmer; secondly, he was named the Iron man of India.